Inspire, Connect, Engage. 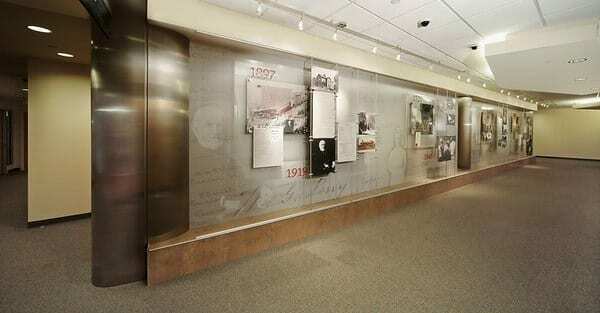 Tell Your Story in Your Corporate Museum or Visitor Center. Build a Physical Foundation for Meaningful Interactions. First impressions count. 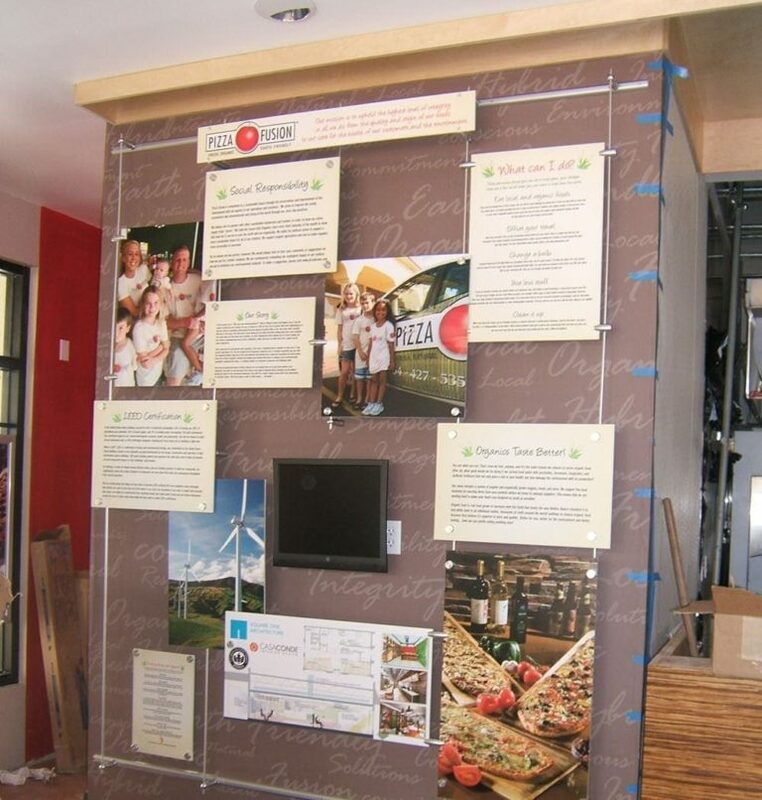 Your visitor center introduces your Brand, your products, your people. And once introductions are made, your history is placed in context. Image 4 brings your company and institution’s story to life. 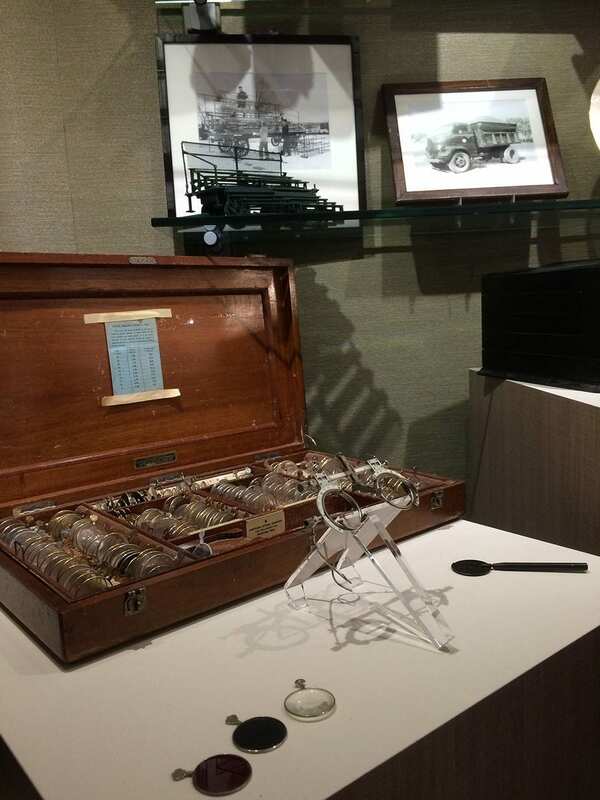 From recalling great people, memories and products of the past to showcasing the future of your company, our design and production delivers just the right feel, message and experience for your visitors. Content development and visual presentation. We work closely with your team to find unique and compelling ways to tell your story. Our experienced designers and copywriters listen to your stories, integrate your images and artifacts, and build and install them into a meaningful, eye-catching presentation. One-stop. Decades of experience and a network of production professionals managed by a dedicated Project Manager. Walls-in Integrated Design. From flooring, wall finishes, lighting and cabinetry to a/v, graphics, display cases and interactive stations, Image 4 provides a one-stop design resource for your project, no matter the size or scope. Museum-Grade Fabrication. Great stories, great products and great service deserve a beautiful presentation. Image 4 is practiced in choosing the best materials for your design.